There are two types of governments in the world, Those that build complex surveillance software to spy on their citizens, and those that buy them–and our government is more the buying type. Few nation-states have the budgets to build out complex surveillance software, but some are finding that ‘off the shelf’ software sold by dodgy companies are just as effective at a fraction of the price. The problem with buying of course, is that sometimes those dodgy companies that are manufacturing these spying software also sell their wares to repressive regimes like Sudan, and being on the same customer list with Sudan doesn’t quite bode well for any ‘moderate’ government. 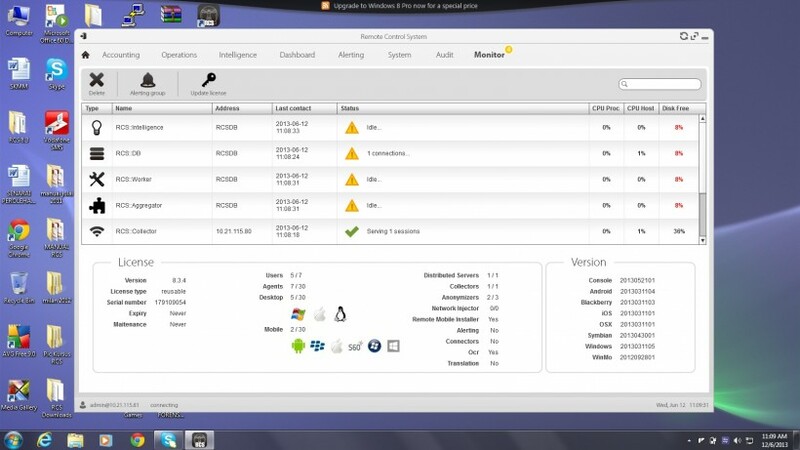 Take Gamma Corp for example, the organization responsible for the FinSpy and Finfisher suite used by the Malaysian government in the run-up to the 2013 General elections. Another is Hacking team, an Italian based company that produces similar remote control software (RCS). And in a bit of internet karma–both of these companies were hacked themselves…possibly by the same person. In August 2014, Gamma was hacked and had 40GB of data forcefully exfiltrated from their servers. My analysis of that leak, revealed no information about Malaysian purchases of their FinSpy software simply because a large chunk of that data was encrypted. Recently however, Hacking Team had a much more severe attack, one that managed to extract 10 times more data, and here I found ample evidence of Malaysian government agencies procuring spyware from Hacking Team presumably to be used against Malaysians. The question of course is should you be worried, the answer is Yes, and not just for the obvious reasons. After combing though a trove of documents, I found that 3 government agencies procured the ‘flagship’ RCS software from Hacking team, and from my layman’s understanding of the law, none of them have authority to actually use it. Worst still, some e-mails point to incompetent IT skills as well as bad Procurement practices, that actually annoyed hacking team’s salesforce. I will conclude this post with why this attack on Hacking Team has a positive outlook for regular internet users, and why our government agencies procuring this stuff isn’t exactly ALL THAT BAD. For the FINAL time, Malaysian internet speeds are NOT slow. 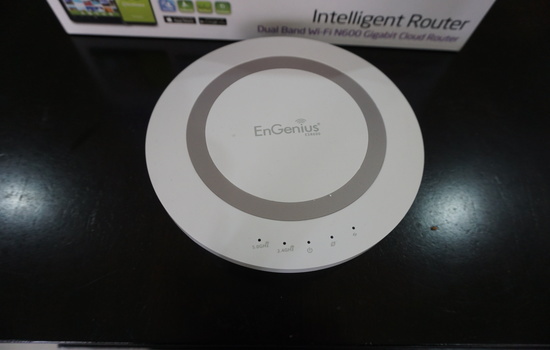 A couple of weeks back, the guys over at infoversal loaned me a Engenius ESR600 router for a review, at first I was a bit hesitant, but my overall unhappiness with my TP-link router made me think twice. So I gave it a shot, and boy was it worth it. The router looks pretty normal, nothing to shout about here. While its competitors like Asus and TP-Link opted to go for black exteriors, Engenius chose to stick to white-ish color, this thing doesn’t look good near modern TV sets or home theatre systems (which is where my router is), but the fact that it doesn’t have antennas seems to be a saving grace. That being said, the Engenius is a pretty slick device, I’m not sure how it does it, but the antenna-less design Engenius has more signal strength than my TP-Link router over both the 2.4Ghz and 5Ghz range. Yes, the router is dual-band and one that actually works well over both bands. So great points for Engenius in that category.